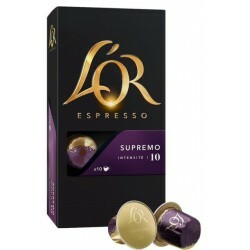 Nespresso-compatible coconut flavor capsules. 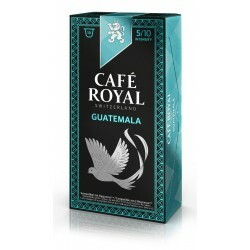 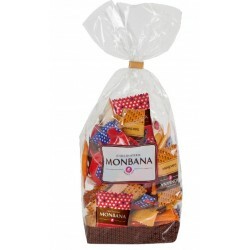 This sumptuous blend of exotic and quality coffee brings you a moment of pleasure to savor. 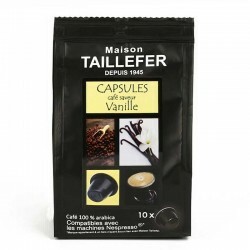 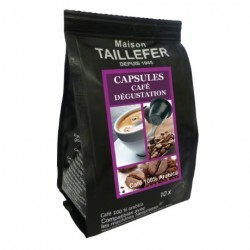 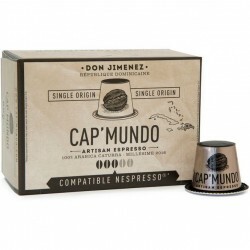 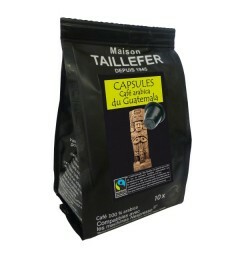 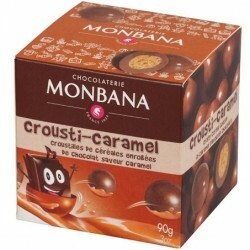 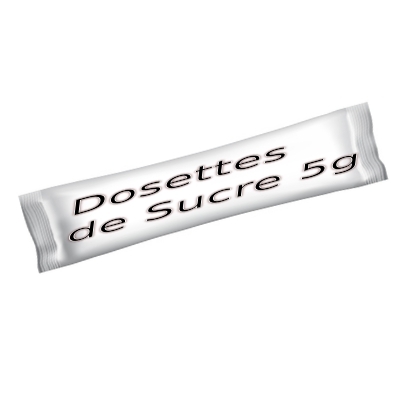 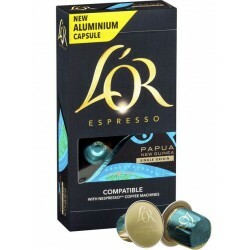 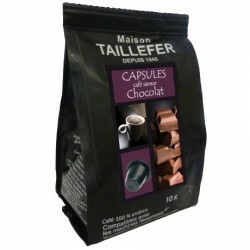 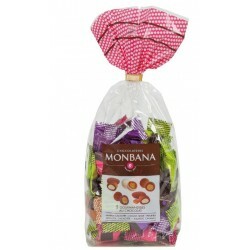 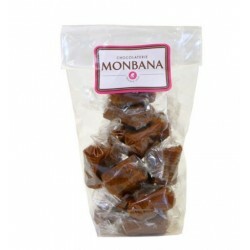 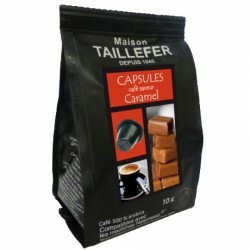 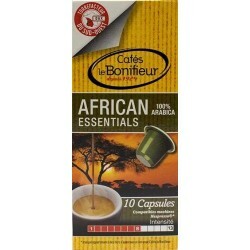 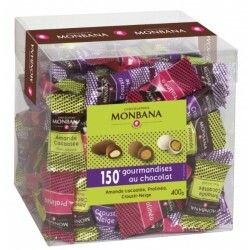 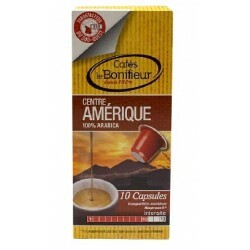 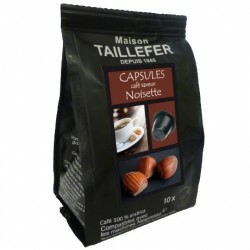 Capsules flavored with coconut with an intensity of 5 composed of coffee from South America and India. 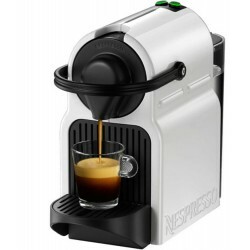 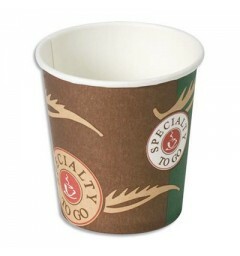 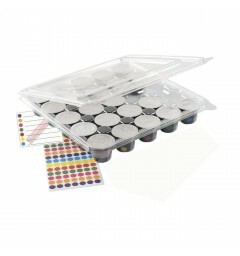 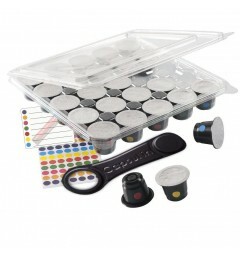 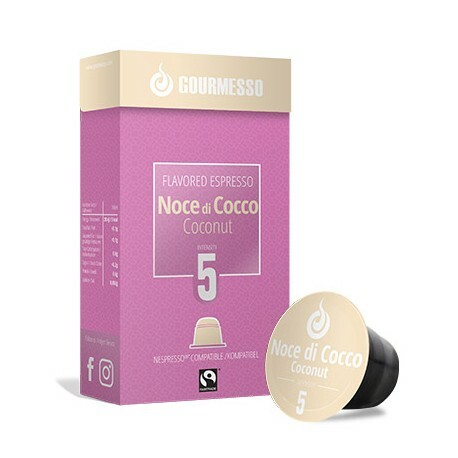 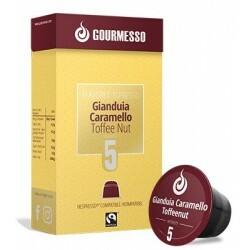 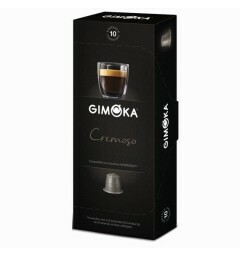 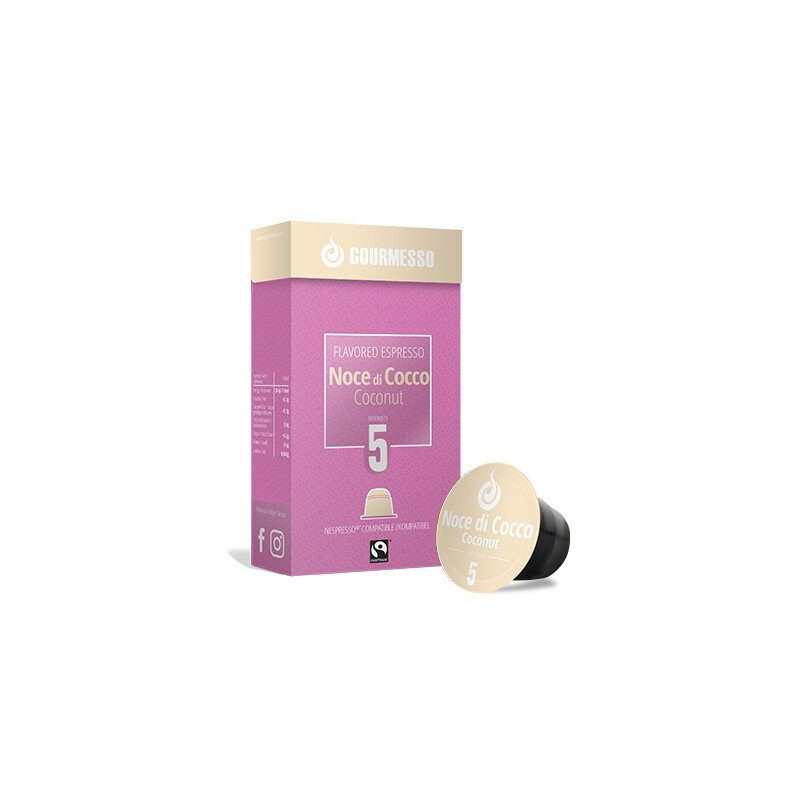 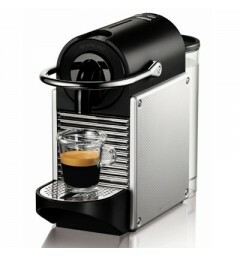 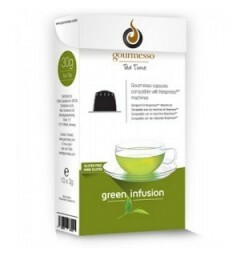 This exotic capsule from the Gourmesso brand comes from fair trade, and is compatible with most Nespresso coffee makers. 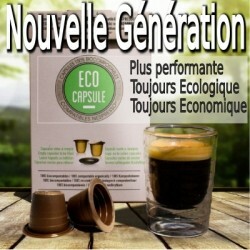 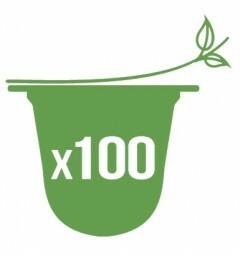 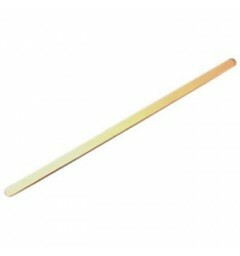 Le goût ce sent vraiment à peine à la fin.